Cast stone is a refined architectural building stone product manufactured to simulate natural cut stone in most cases at a much lower cost. 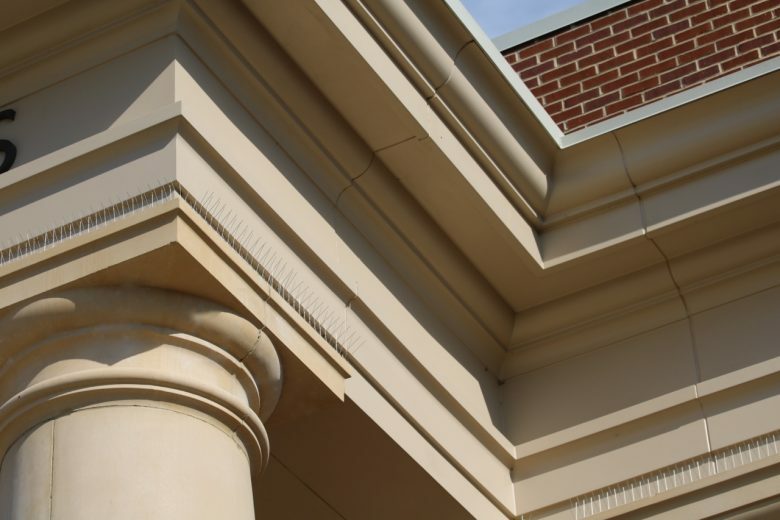 Cast stone has been around for hundreds of years and has proven to stand the test of time. Virtually available in any color, cast stone can resemble any natural cut stone and can be used anywhere brick or any other building stone or natural stone would be used.